THIS SATURDAY (4-6), we’re having a photobook all-star signing event! Come join us with our friends at @the.ice.plant and @deadbeatclub for the west coast launch of 4 fantastic books by Melissa Catanese, Jake Longstreth, Ed Panar, and Michael Schmelling. @spaces_corners power couple Ed Panar and Melissa Catanese will each be here with their respective new books: IN THE VICINITY (@edpanar / @deadbeatclub) and VOYAGERS (@melissa_catanese) @the.ice.plant). Please join us to celebrate! 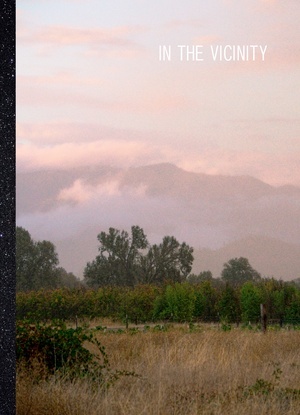 In 'In The Vicinity,' Ed Panar navigates a remote corner of Mendocino County, an area located within the Emerald Triangle, also known as the heart of California’s cannabis culture. Hidden under the cover of densely forested mountain sides, foothills and valleys, the cannabis plant is leading the way and being tended to: cultivated and revered for its potent economic, psychotropic, and mythological values. We find ourselves in the midst of a secretive world where clandestine operations take place behind rambling fence lines, locked gates, and dusty dirt roads in an ever shifting gray area of legalization, self-sufficiency and raw capitalistic impulses. The plant itself—the primary star of the scene—remains elusive in this Edenic rural atmosphere, where some of the most productive outdoor cultivation of this multi-billion dollar cash crop is occurring just out of sight. The photographs in In The Vicinity were made between 2007 and 2017, during the sunset chapter of a distinctly Wild West era of this thriving industry. 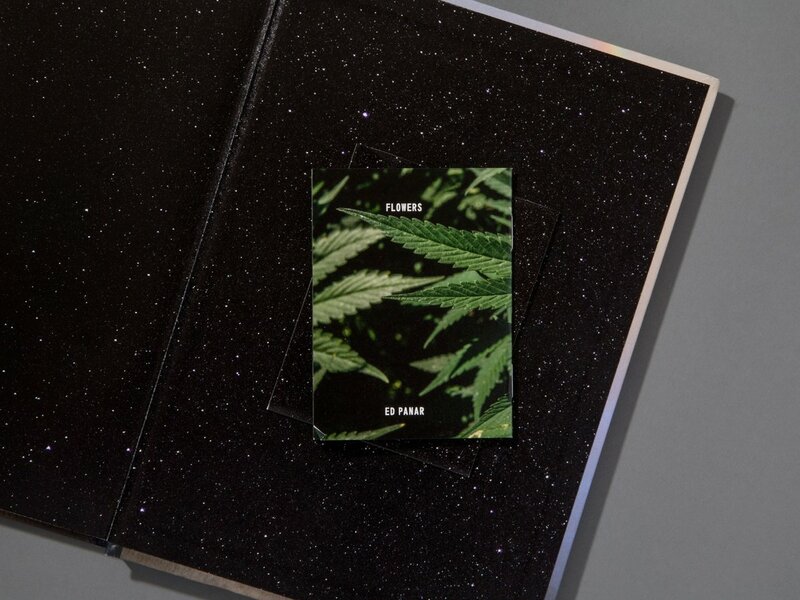 Struck by the natural beauty of the sparsely populated, rugged terrain against the psychedelic blending of the seasons, Panar set out to describe the outwardly idyllic terroir of endless sun-soaked ridges rolling beneath snow-capped mountains that provide the dramatic backdrop and ideal conditions for outdoor growing of the cannabis plant. We have the feeling of being inside a cloistered farming community, though we are kept at a respectful distance. Just beneath our noses—sometimes quite literally, like catching a hint of the distinctive sweet skunky fragrance in the wind— we find traces of the timeless pursuit of seeking the pot of gold at the end of the rainbow, even as the slow and uneven path away from prohibition enters a new phase of uncertainty, especially for small producers and farmers. The quiet clarity of Panar’s photographs—landscape, still life, details and the occasional nonhuman observer— provide an open ended invitation to consider not only an area within and along the edges of this industry, but also the gray areas of photographic representation and its ability to provide “documentary” insight into something as elusive and enigmatic as the allure of this mythical plant and the emerging modern cannabis economy.